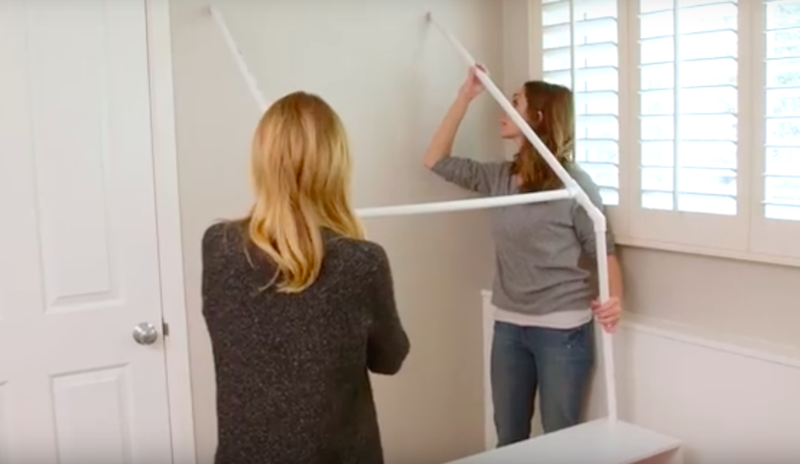 These Moms Are Using PVC Pipe To Build Their Kids Something Ultra-Cool! I am in love with these moms from WhatsUpMoms that just never stop creating wonderful things for their kids and their homes! Today they have created a truly awesome “market stand” play space right in the kid’s room where they can (and WILL) play for hours. Would your kids want to play in this market place? What changes (if any) would you implement to make this space perfect for your kids?